Are you stuck for an idea for a Christmas present? Have you considered buying a garden tree? If not, perhaps you could think about giving a tree as a gift. Trees and shrubs can have a huge impact on the appearance of a garden, and stay put for years and years – making an ideal gift that keeps on giving. 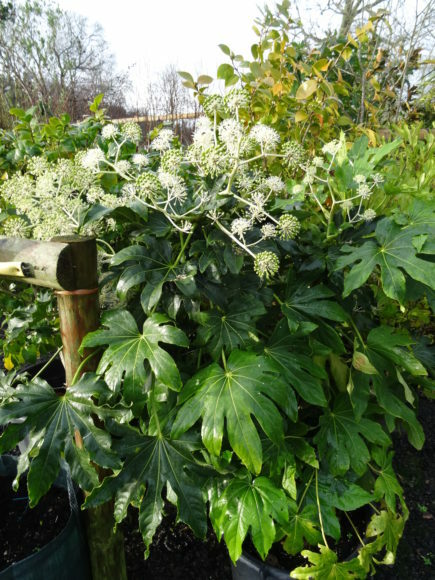 Here at Arundel Arboretum, we have a fantastic range of trees and shrubs to choose from. It is always wise to enlist the help of a specialist nursery or garden centre to help you make the right purchase for you. Our team is always available to give you the best advice in helping you make the right investment. 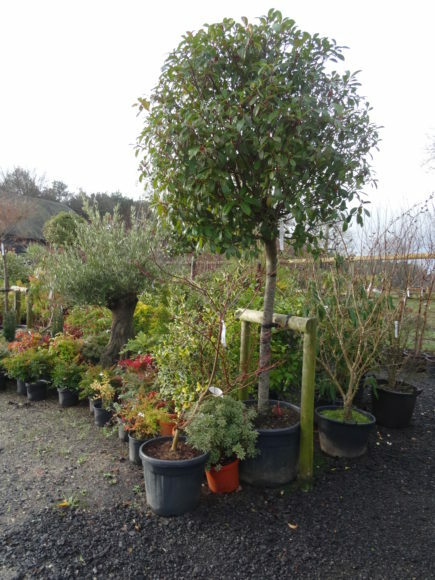 At this time of the year, there is more choice on the type of plant to purchase as this is the season for bare root trees and hedging plants, together with rootball trees and evergreen shrubs. Containerised plants are available all year round. There are a number of factors to consider when choosing the right tree or shrub for your garden. Would you like an evergreen or deciduous tree? 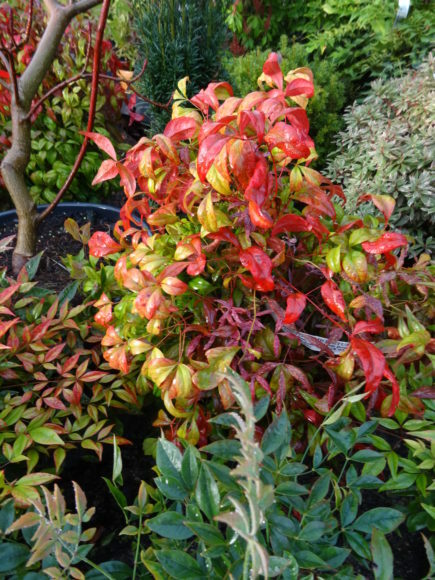 An evergreen will give all year round cover and they are ideal to use for screenage. 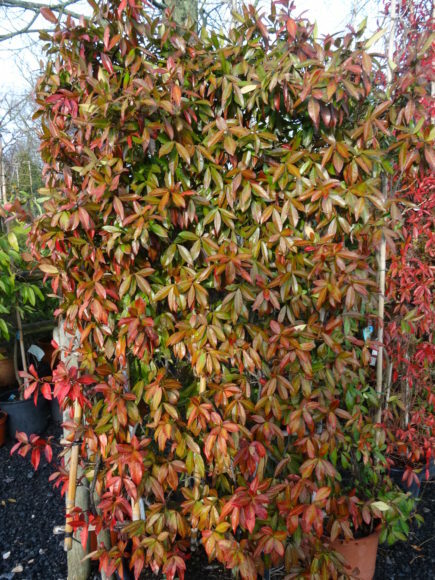 A deciduous tree will have lots of interest all year round (spring and autumn colours for example), but will lose its leaves in winter. Despite this, deciduous trees can look stunning with their silhouette of branches giving a spectacular image. How much space do you have? Consider not only the eventual height of the tree, but its spread too. Maintenance – if you do not have lots of time consider a low maintenance tree. Where is the tree going to be planted? Consider where the sun catches the garden during the day and how wet or dry the ground is. These are very important points to consider when deciding on what tree to plant. As we approach the Christmas season, buying a garden tree can be an ideal gift. It will give the recipient something to nurture and watch grow over the years. The autumn and winter is an ideal time to plant too as the tree can establish itself before the warmth of the spring starts to emerge. We look forward to welcoming you to Arundel Arboretum, where we will be very happy to assist you with your purchase of a garden tree. Come and see our wintery Arboretum forsome more thoughtful gifts for any shape or size of garden. We are open until 23rd December 2018 and then closed until 2nd January 2019.